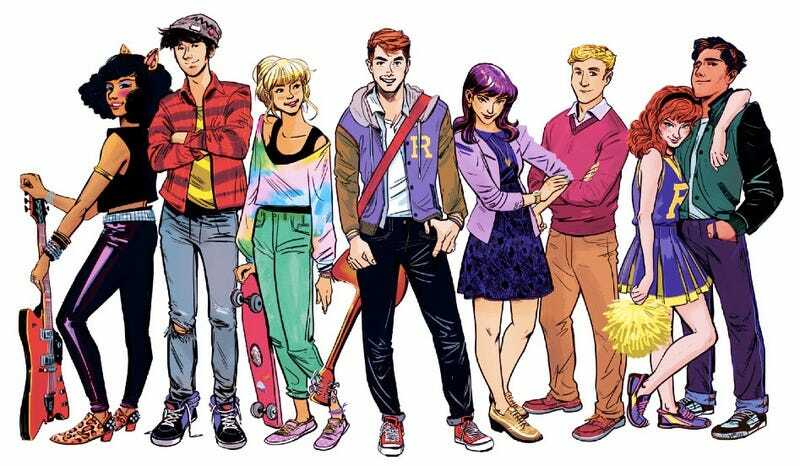 In their continuing bid to become a network made up entirely of live-action adaptations of comic books—which is 100% fine by me—The CW has taken Riverdale, based on the eternal Archie comics, off of Fox’s hands. Given its teen/high school/romance core, it’s probably a much better fit anyways. The show is being produced by Arrow’s Greg Berlanti, the pilot is written by Archie Chief Creative Officer Roberto Aguirre-Sacasa (who is writing the great Afterlife with Archie and Sabrina horror comics), and if it’s anything like the relaunched Archie #1 comic that just came out, it’s probably going to be pretty damn good.